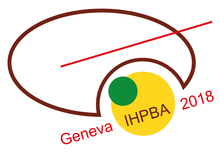 The IHPBA World Congress offers a significant opportunity to gain professional experience and knowledge in the Hepato Pancreato Biliary field. A comprehensive scientific programme includes symposia, keynote lectures, abstract presentations and video symposia. Abstracts are invited from HPB surgeons worldwide. The exhibition and social functions provide many opportunities to network and exchange ideas with fellow professionals and friends. Further details to be added in due course. Congress photos and content capture of sessions in rooms A, B & C are now available on myHPB. 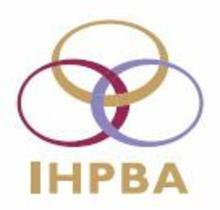 A State of the Art conference will take place on Wednesday 20th April 2016, immediately prior to the 12th IHPBA World Congress in Sao Paulo. Further information is available on the World Congress 2016 website here.